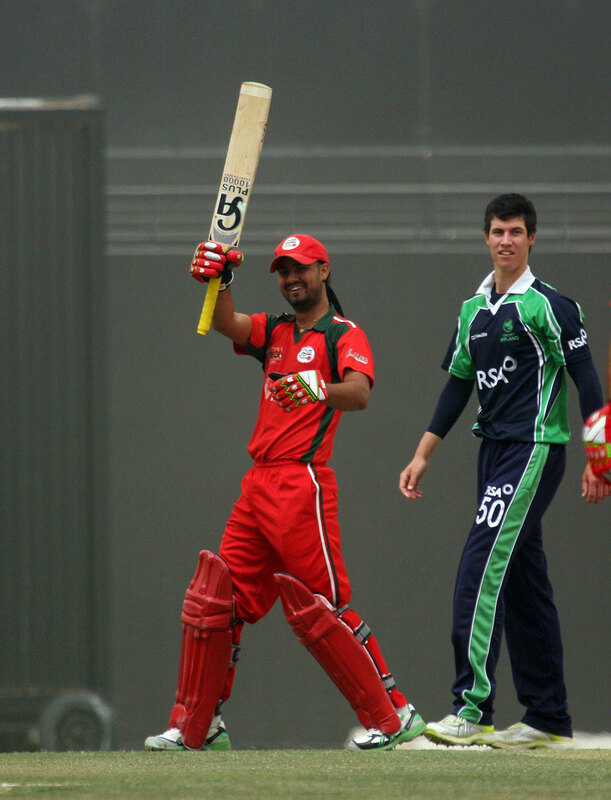 Cork County Cricket Club and Munster Cricket are delighted to announce that Oman Cricket Association, one of the ICC Associate countries participating in the upcoming T20 World Cup Qualifiers, will base themselves at the Mardyke in Cork for their pre-tournament training camp. 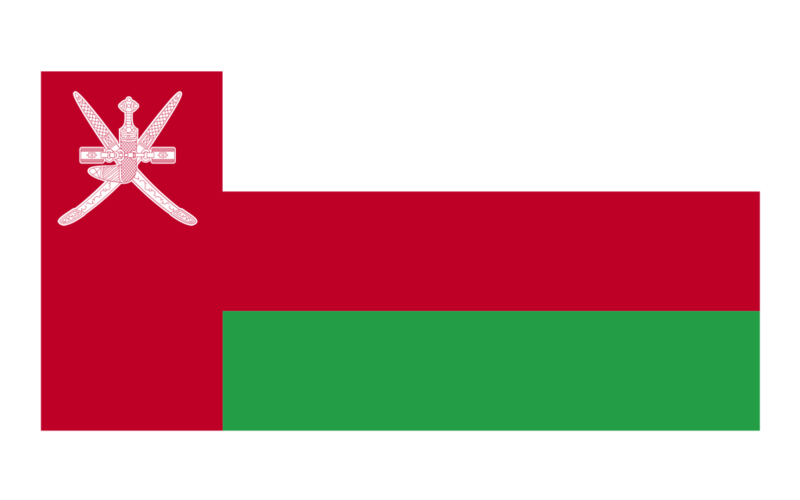 As the tournament is being hosted by Ireland and Scotland, The Oman Cricket squad and management wish to acclimatise to local conditions by training and playing practice matches during their period in Cork. All of these games will start at 2pm and will be played in coloured clothing under the ICC T20 World Cup competition regulations. Entry will be free of charge for each match with food and refreshments available in the Clubhouse. Cork County and Munster Cricket look forward to the opportunity to test their best players against international opposition and believe this series of games will greatly increase the profile of cricket in Cork and across Munster. 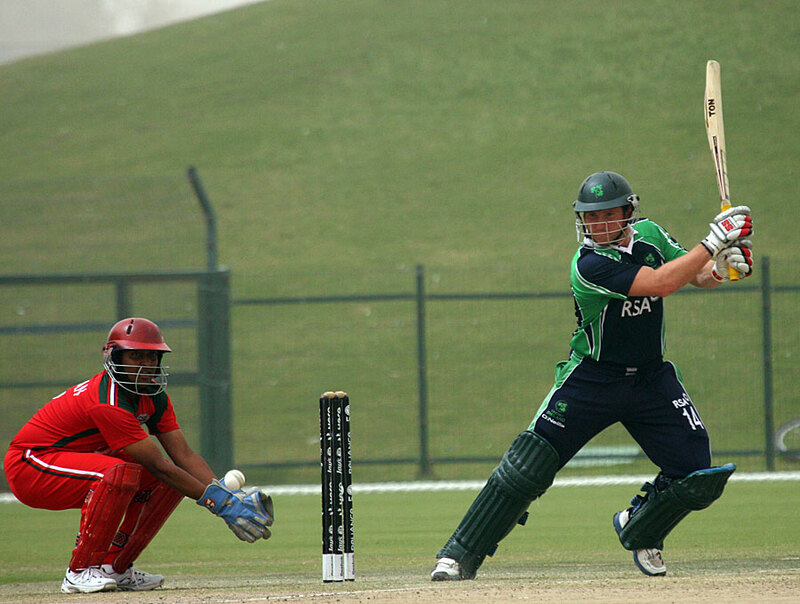 It is hoped that large numbers of cricket supporters in Munster will be able to attend the games and experience International T20 cricket at the famous Mardyke ground. 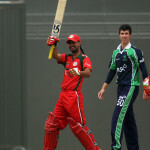 This entry was posted on Monday, May 25th, 2015 at 12:22 am	and is filed under Cork Cricket, Events, Munster Cricket Union, News.